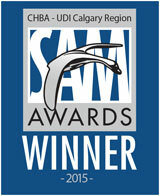 Named Community of the Year 2015! 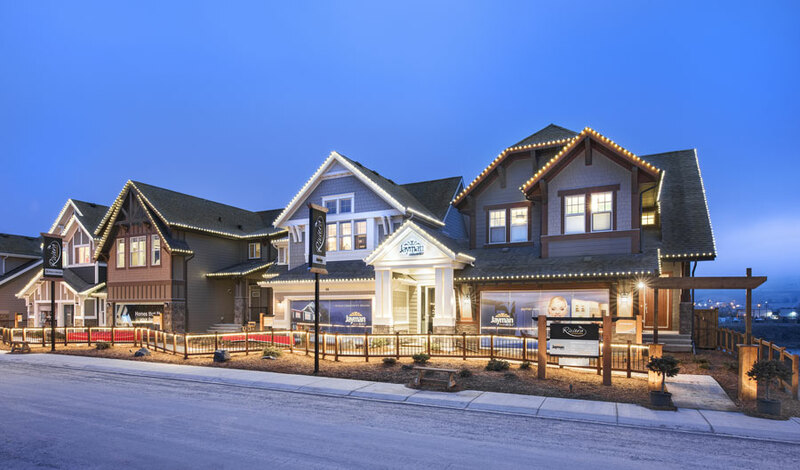 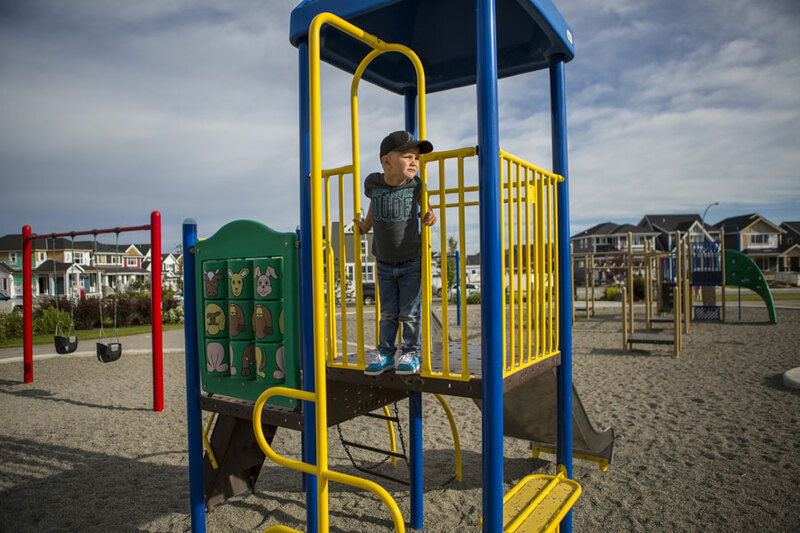 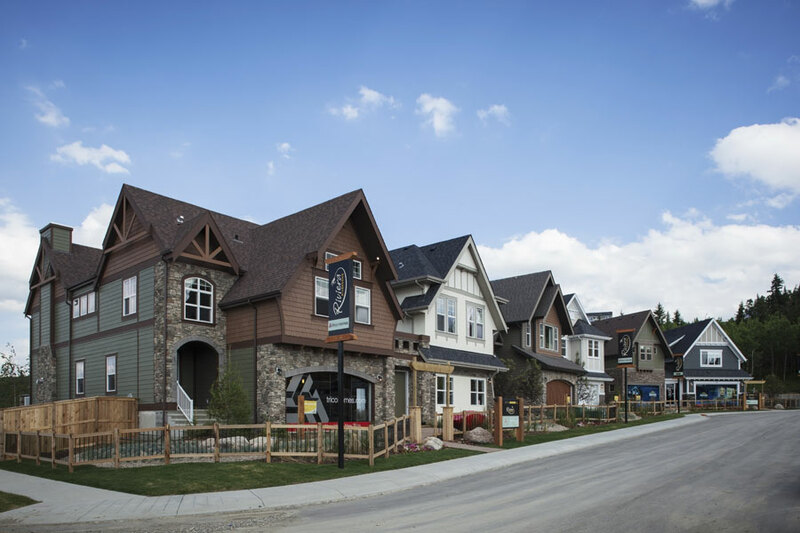 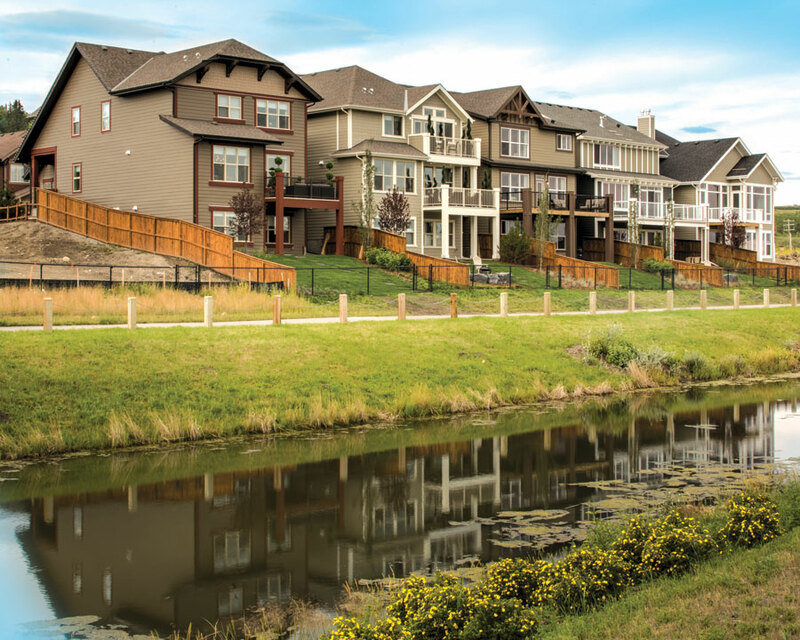 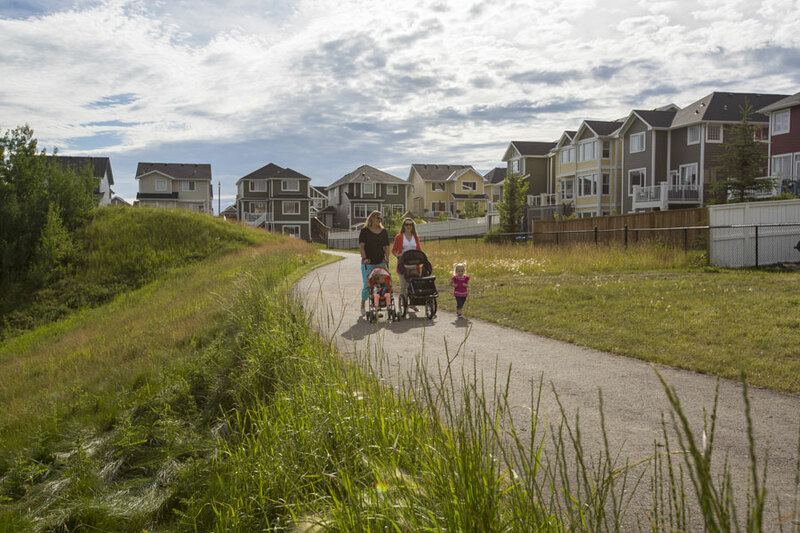 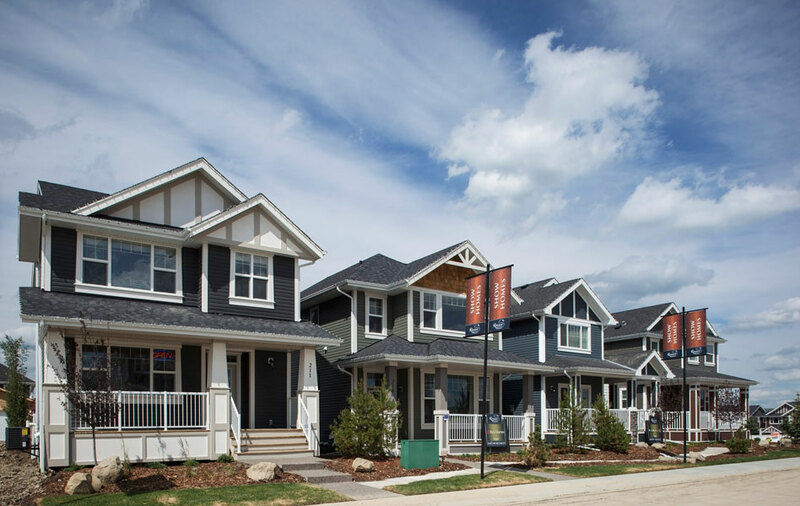 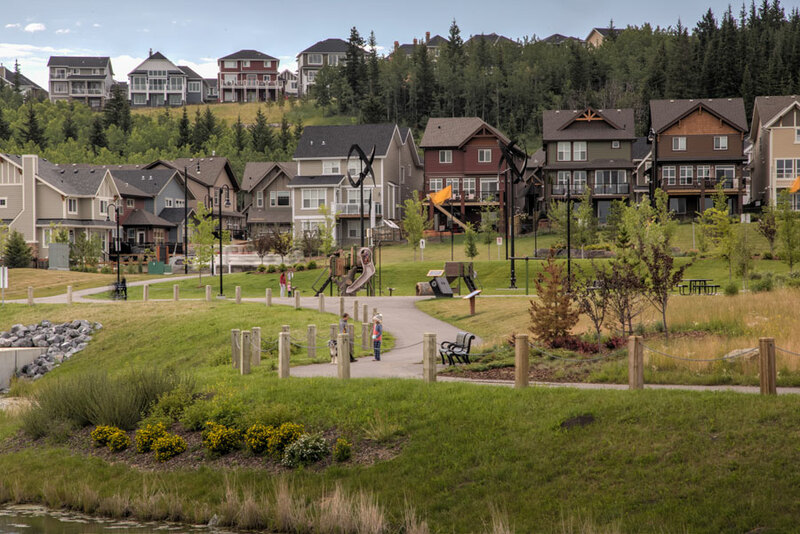 Located in the town of Cochrane, Alberta, just 15 minutes west of Calgary, Riversong is a picturesque community nestled on the shores of the Bow River. 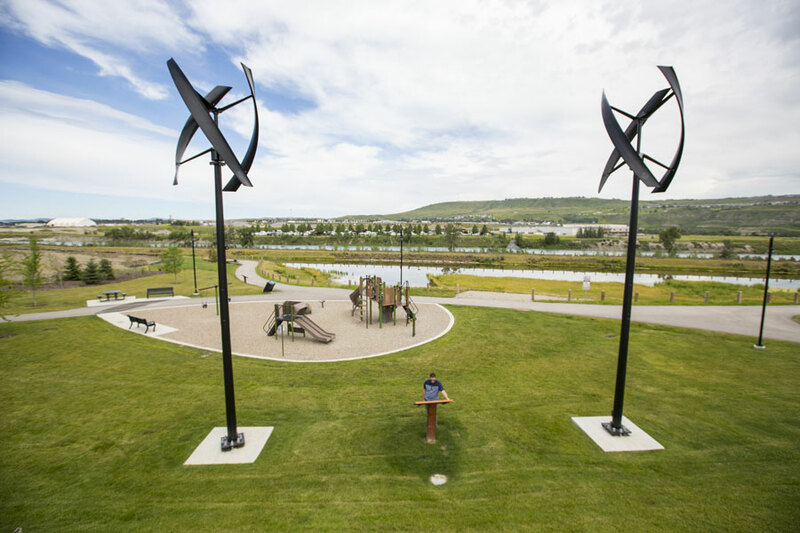 With over 100 acres of natural reserve, park space and incorporating the Bow Valley High School, this area has an unmatched setting and location. 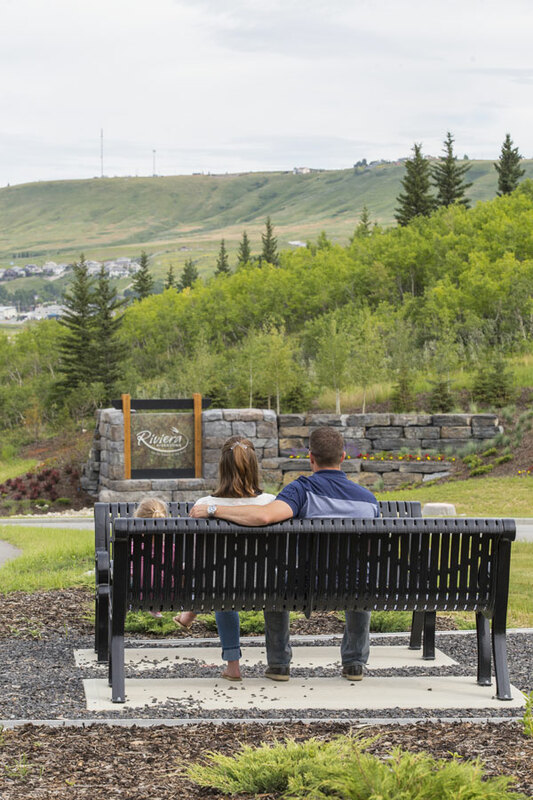 From large estate lots on the ravine to a wide variety of single family and multi-family homes, Riversong includes a broad range of real estate options crafted to satisfy the diverse needs of our buyers. 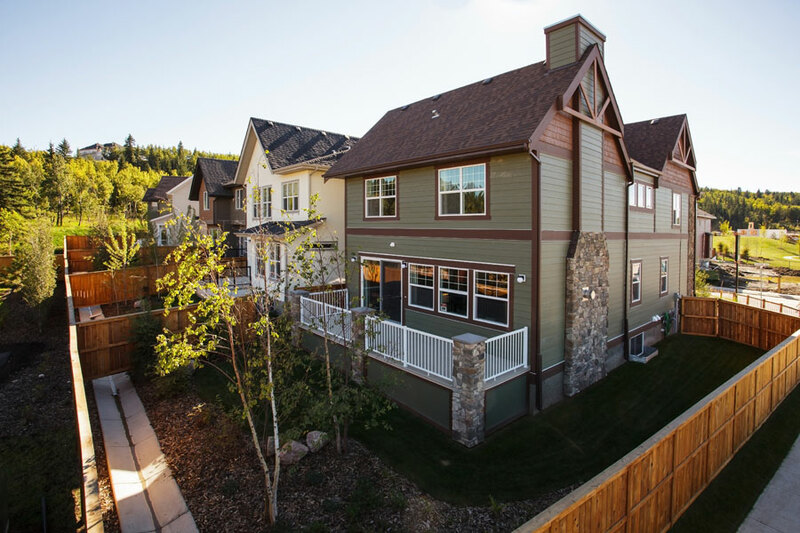 Rarely has a property like this been available to home buyers in the Cochrane and Calgary area.